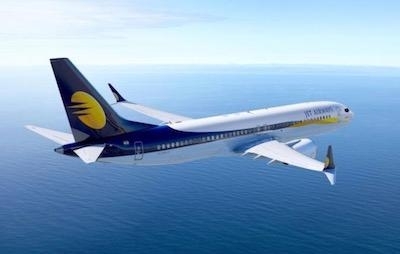 GECAS has committed to lease twelve Boeing 737 MAX 8s to Jet Airways (India) Limited with deliveries commencing in June 2018 and continuing into 2020. Six of these MAX aircraft will be from GECAS’ skyline order while the other six are from sale and leaseback transactions from Jet Airways’ order book. The new technology aircraft are fitted with CFM-LEAP-1B27 engines.